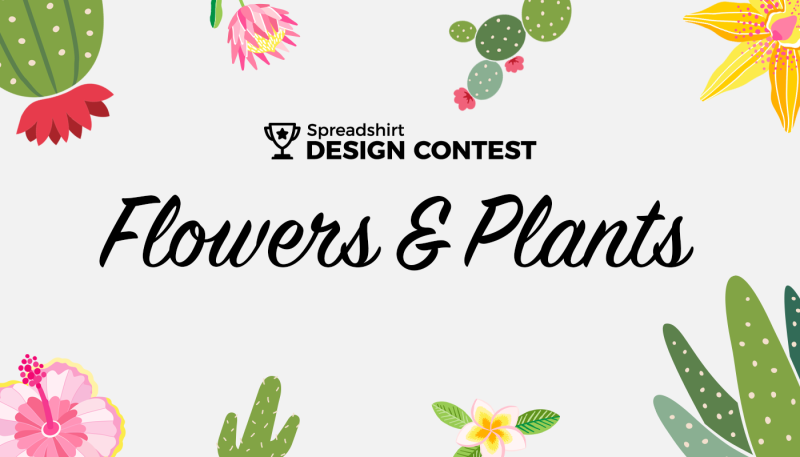 Unleash your flower power for your chance at $500 in this month’s design contest: Flowers and Plants. 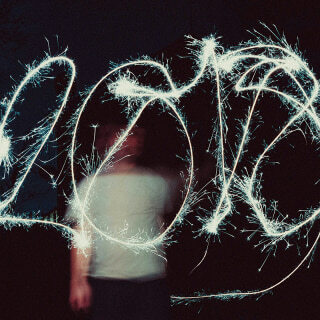 Dazzle us with daisies, indulge us with irises, lavish us with lavender! 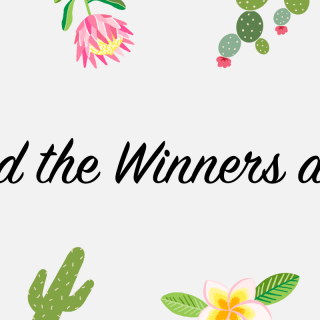 Submit your best flower and plant designs by March 18th, and maybe you’ll be the one who’s coming up roses.